AFYA Skin and Body Clinic specializes in offering the most natural looking injectables. * Our goal is to provide each client with the information to make the right cosmetic choices. 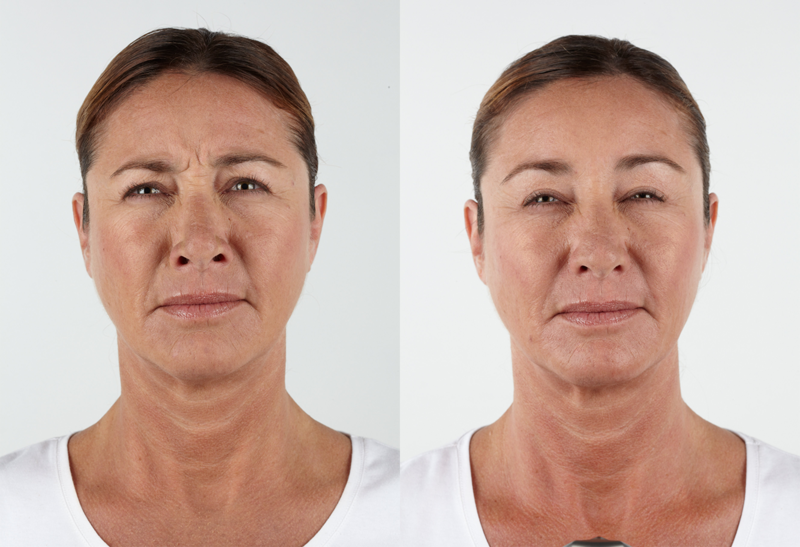 In doing so we believe that Botox should be used to support and not replace other non-invasive skin treatments. 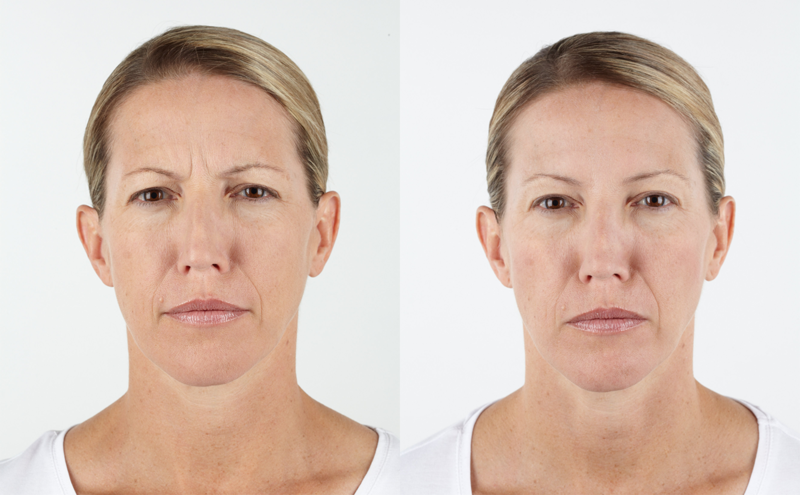 We want clients to look like the best version of themselves and will use this philosophy when injecting. 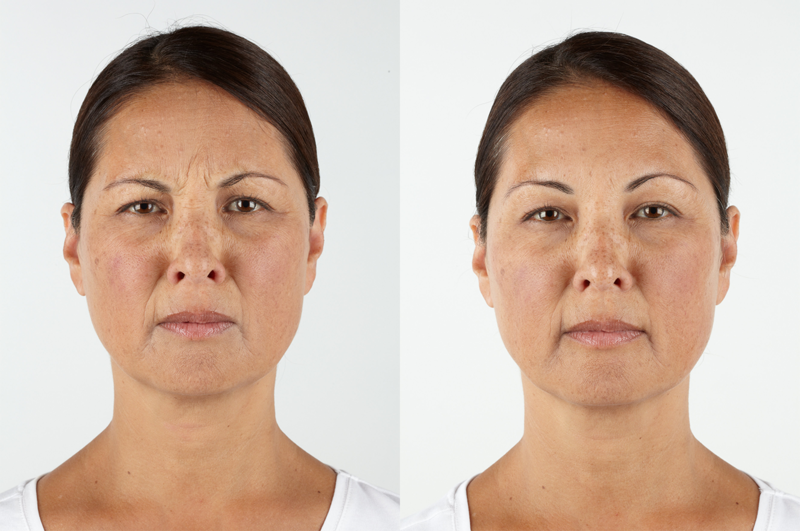 We will never over inject to drastically change someone’s appearance, but rather use Botox as a tool to help give the youthful appearance they once had and prevent future wrinkles from occurring. 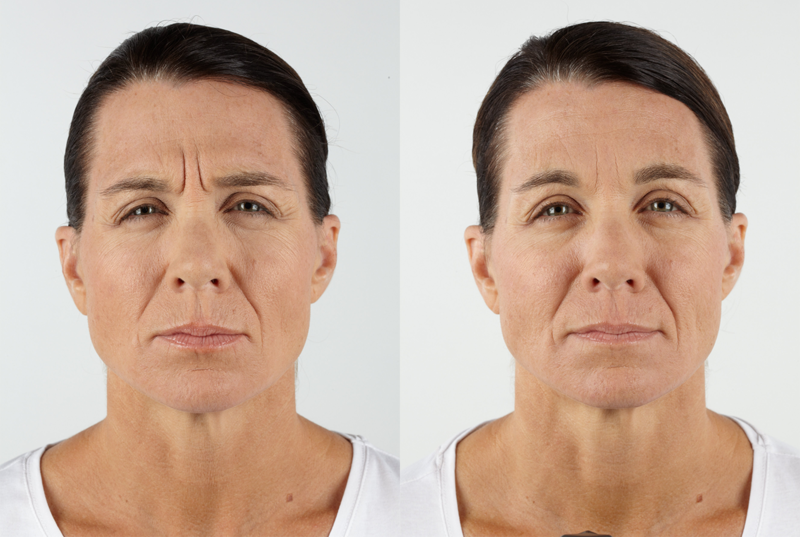 Botox works by relaxing a muscle and in turn, smoothing fine lines and wrinkles. 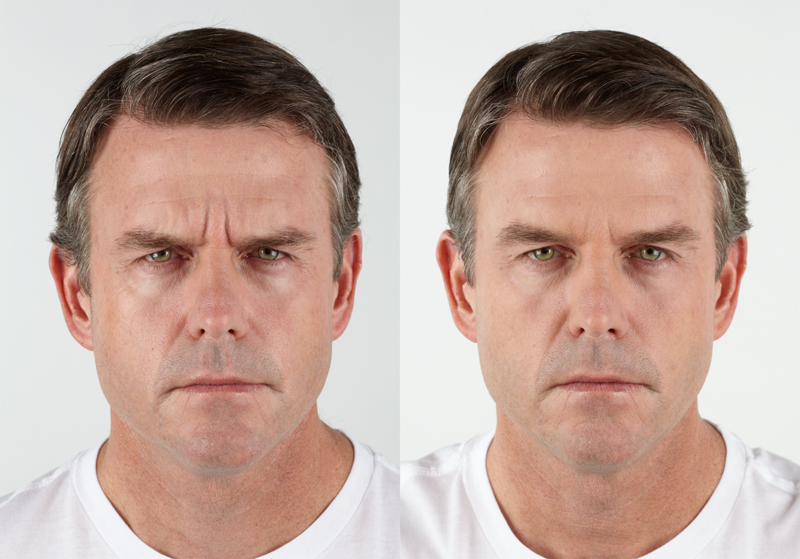 Botox inhibits some or all of the movement of the targeted muscles such as the forehead, in between the brows and around the eyes. 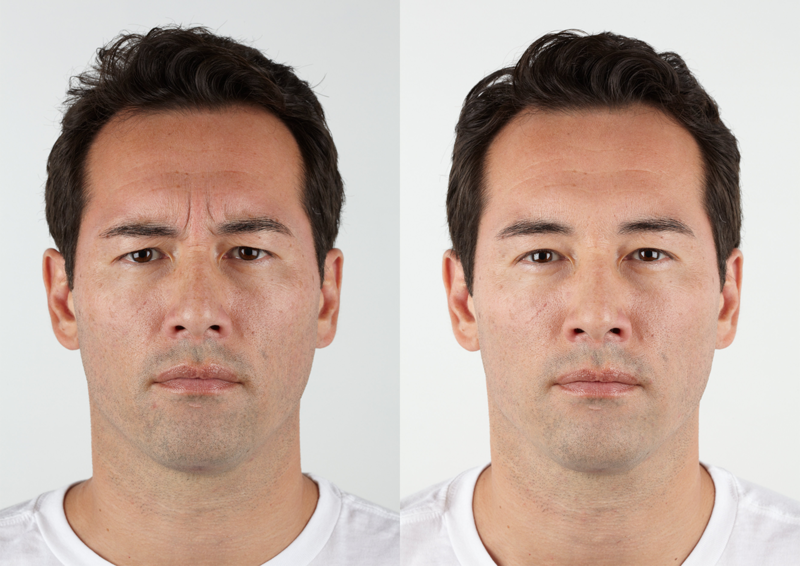 Botox and Xeomin are small injection made into the muscle using an extremely tiny needle. The treatment takes only a matter of minutes and is relatively painless. You will experience small red bumps in the injected areas for several hours after the treatment. The results can take up to two weeks to be fully apparent. 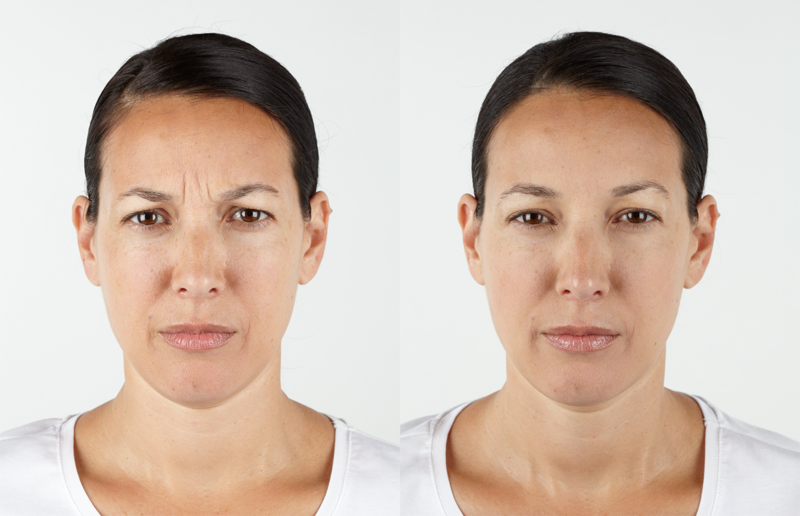 Botox and Xeomin generally lasts 3 to 6 months. * During your consultation we can discuss the timeline for your next visit. 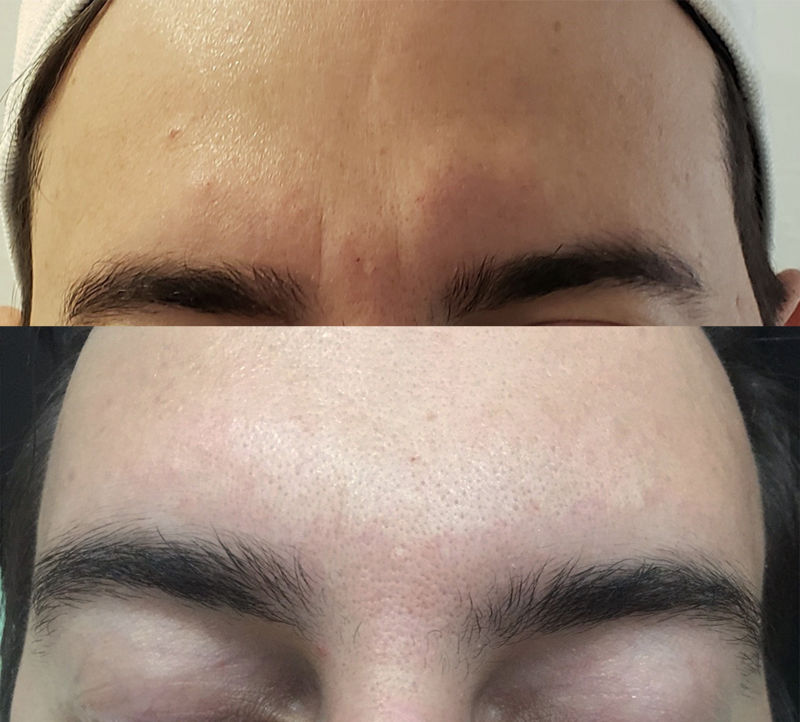 Interested in Botox? Find out how you can pay less and get the most with our new membership program.